Guys, with unbearable hot days in the forecast, that shaggy winter 'do just isn't going to cut it anymore. 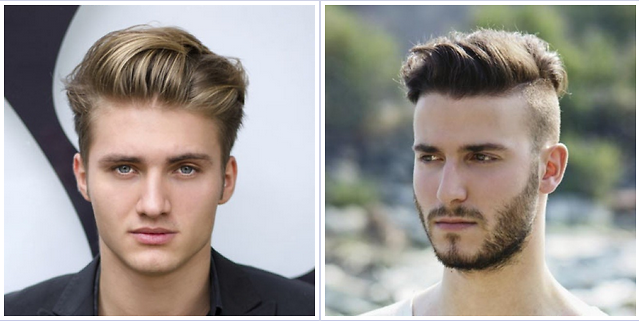 Deciding on a new haircut can be a long and emotional process for both sexes. Men have lots of factors to consider too, from how well it will dry when you get out of a pool to how much product will be necessary to keep it tame. No need to worry fellas, because we've got you covered with 6 trendy men's cuts designed to not only survive the summer heat, but also keep you looking good in the process. Click through to find out where to get your fresh cut in NYC!